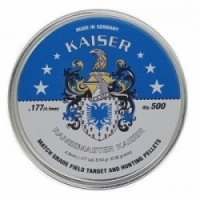 The kaiser range of airgun pellets have been developed in conjunction with the German ammunition manufacturer H&N. Haendler & Natermann produce many of the worlds best pellets and consequently they have many world championship match wins to their credit. 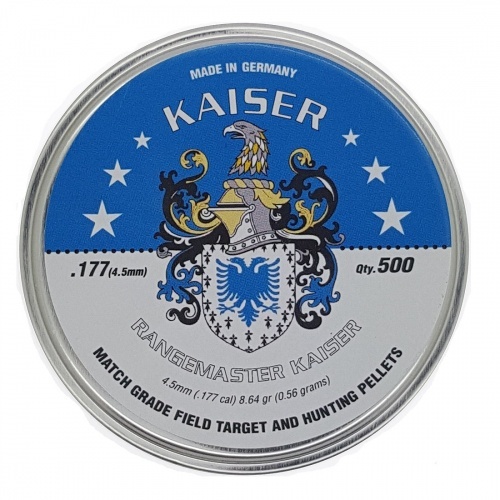 The Kaiser is based on their popular Field Target Trophy and specially selected to suit the special Walther barrels utilised by Daystate.